Marital conflict and/or marital breakdown are known pathways to the onset of depression. Few studies however have examined the possibility that depression can lead to a decrease in marital quality and an increase in marital breakdown. Depression may be an important pathway to a decline in martial quality. A birth cohort study with women (mothers) recruited early in pregnancy and followed for 21 years. Using repeated measures analysis for four waves of data collection we use GEE to examine the extent to which symptoms of depression predict subsequent poor martial quality in women and poor marital quality predicts subsequent depression. A bidirectional association between poor marital quality and depression is observed. After removing those who had pre-existing poor marital quality we note that depression predicts subsequent poor martial quality. Similarly, we note that poor marital quality predicts subsequent depression. These associations are all statistically significant and of a similar magnitude. Over the maternal reproductive life course there is a long-term trajectory of reduced marital quality and increased depression. 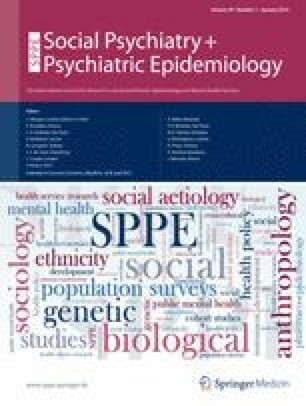 Maternal depression is as likely to lead to a decline in marital quality as poor martial quality is likely to lead to increased levels of depression. There may be a need to develop intervention programmes to reduce this long-term pattern of change.